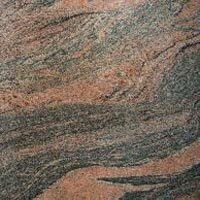 Imperial Granites is a large-scale Manufacturer, Supplier, and Exporter of Granite Slabs and Tiles. 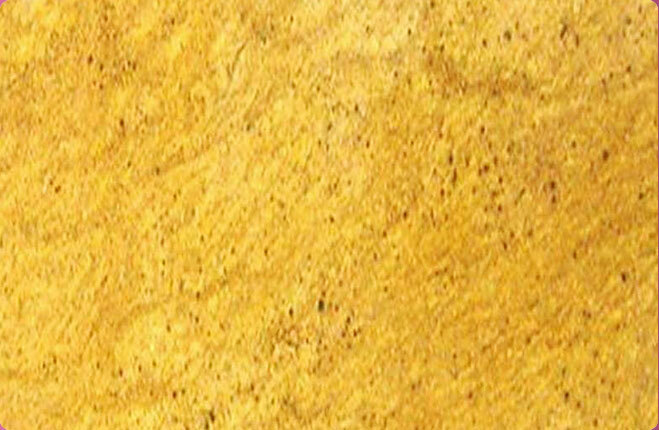 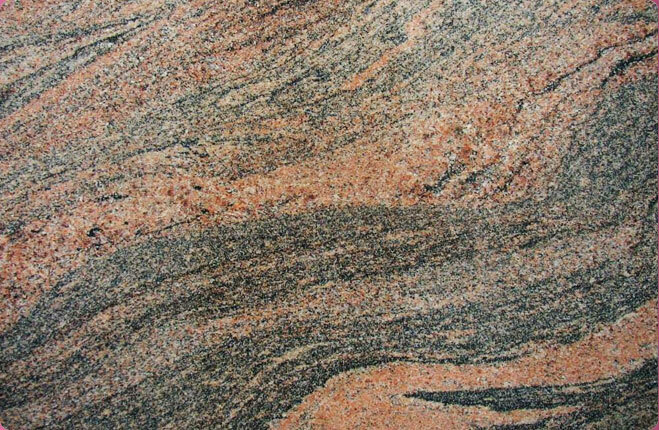 Our diverse range of Granite Slabs includes Bala Flower Granite Slabs, Black Granite Slabs, Juparana Granite Slabs, Crystal Yellow Granite Slabs, Kashmir White Granite Slabs, Madura Gold Granite Slabs, Red Granite Slabs, Paradiso Granite Slabs, Raw Silk Granite Slabs, Rose Pink Granite Slabs and Tan Brown Granite Slabs. 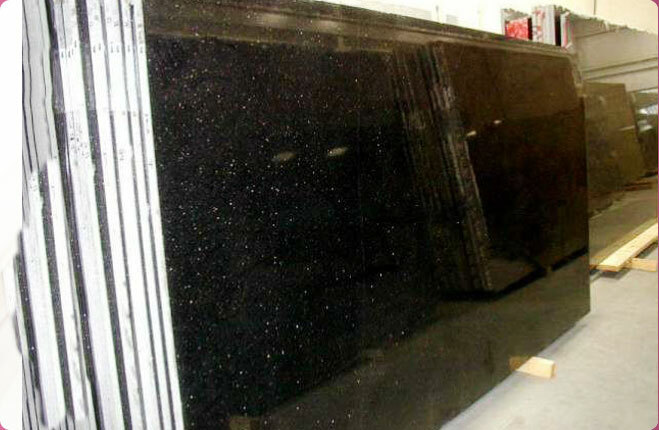 We export and domestically supply our varied range of high quality Granite Slabs in different colors according to the demands. 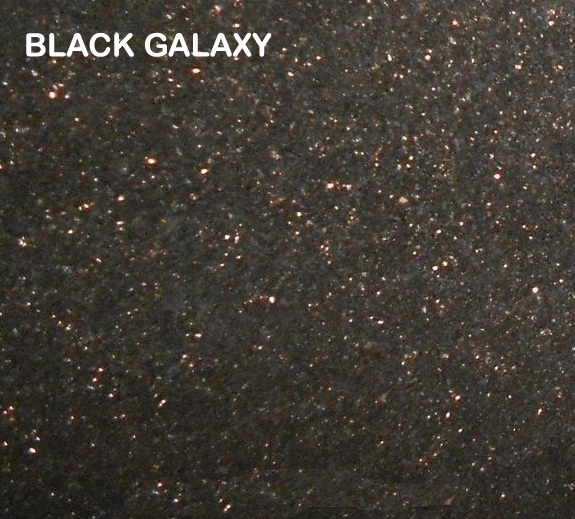 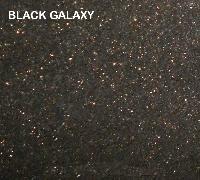 These Granite Slabs are available with us at the most competitive prices.